Here at Ingenium Games we’re naturally playful. 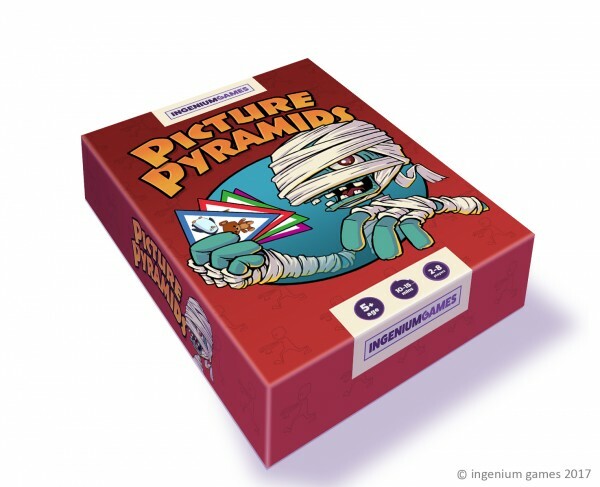 At Ingenium Towers we spend our days inventing, designing and developing games. We love word games, quiz games, silly jumping about games, and serious concentrating games. If it’s a game – we’re in! We successfully ‘Kickstarted’ our first game WordStacker in Summer 2016, we we’re fully-funded in 59 hours and finished 200% funded. Check out our Kickstarter page to see how we did it. WordStacker is now on sale at Amazon UK as well as several independent and online stores across the UK. 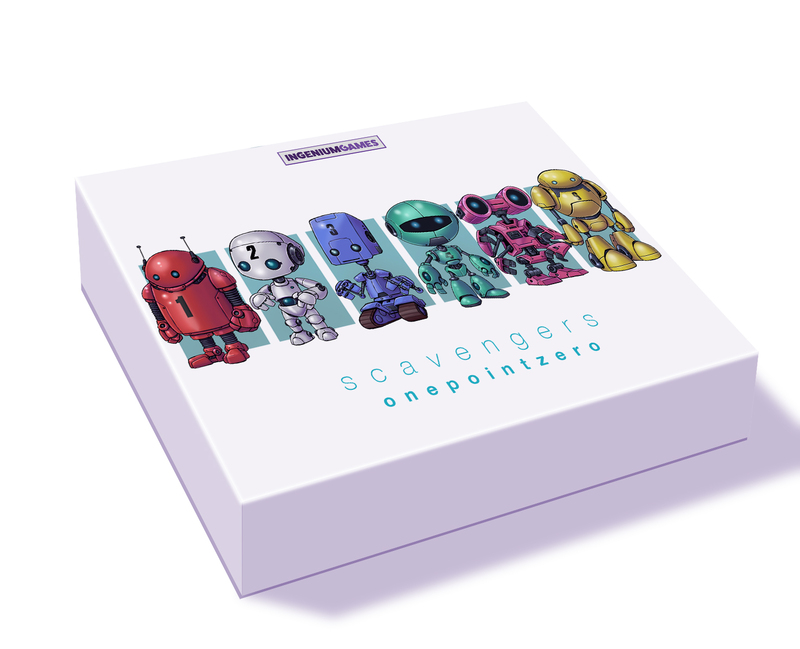 Our simple ‘How-To-Play’ animation is on our YouTube channel so you can get a feel for the game. 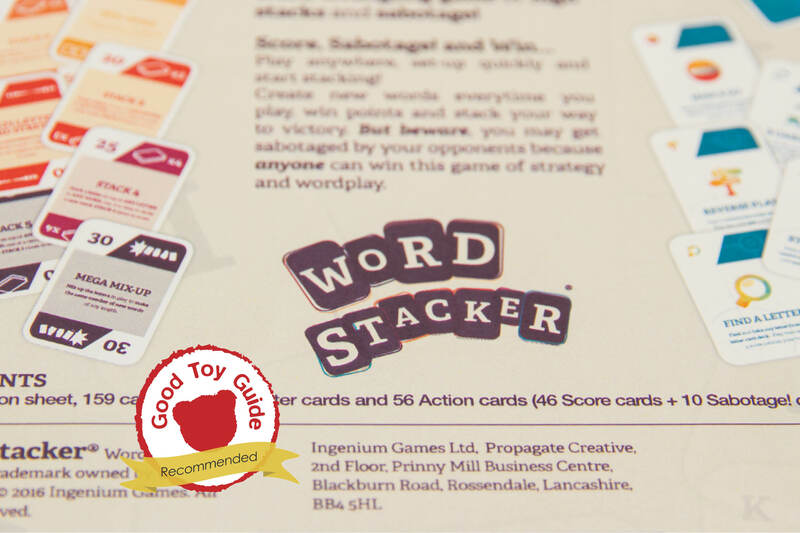 WordStacker is also ‘Recommended’ by the Good Toy Guide. Like us on Facebook to be the first to hear about more games coming up in Early 2017.